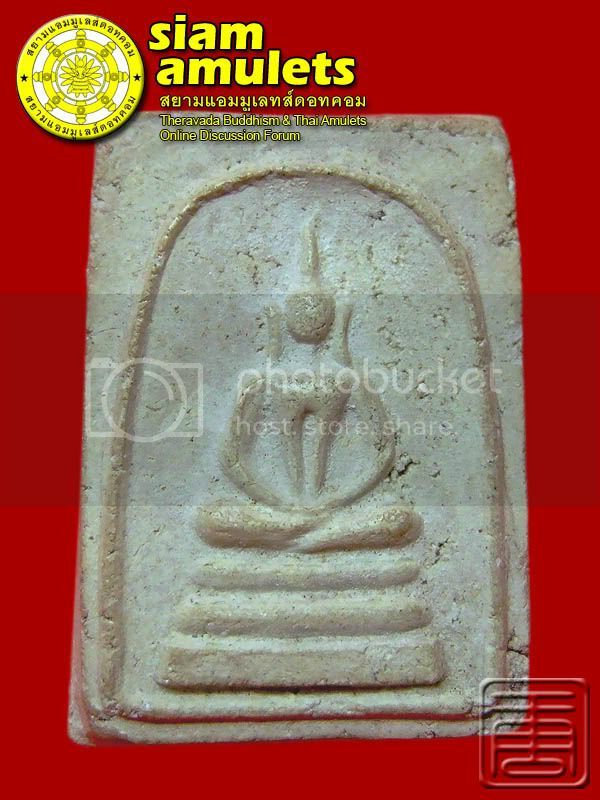 Luang Phor Pae, Wat Pikulthong, Lung-Roob-Muen, B.E 2515. 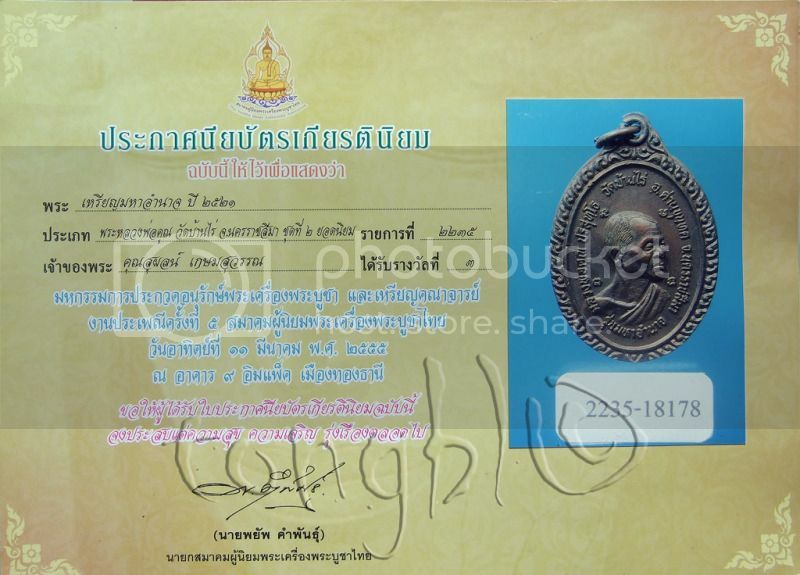 Complete at Lampang Province on Sat 4th May 2551. 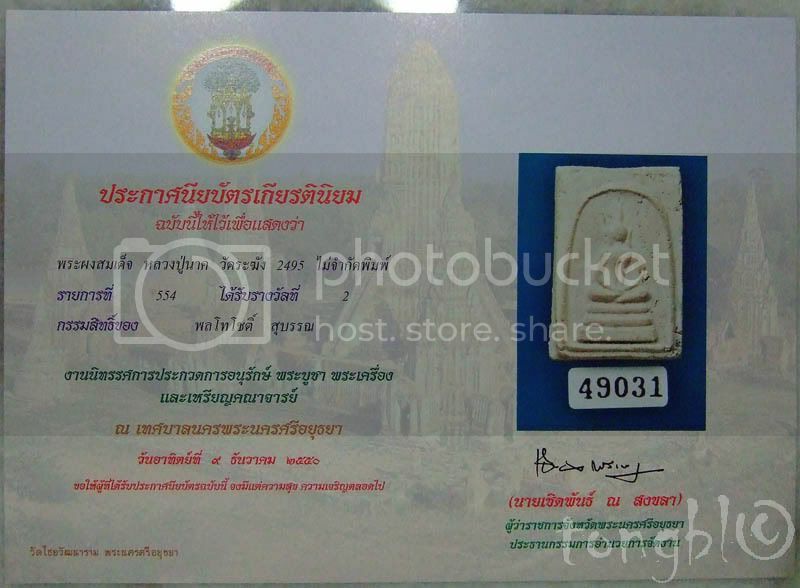 Rian Luang Phor Koon, Wat Ban Rai, B.E 2521. 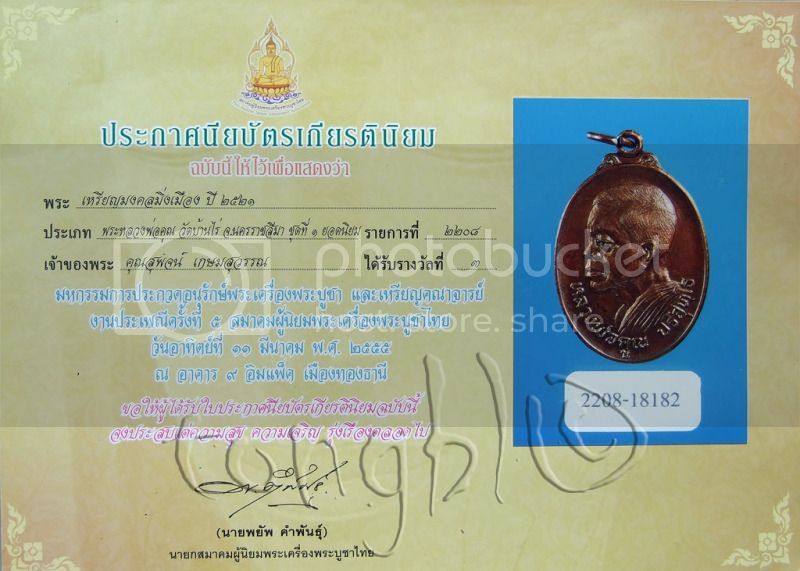 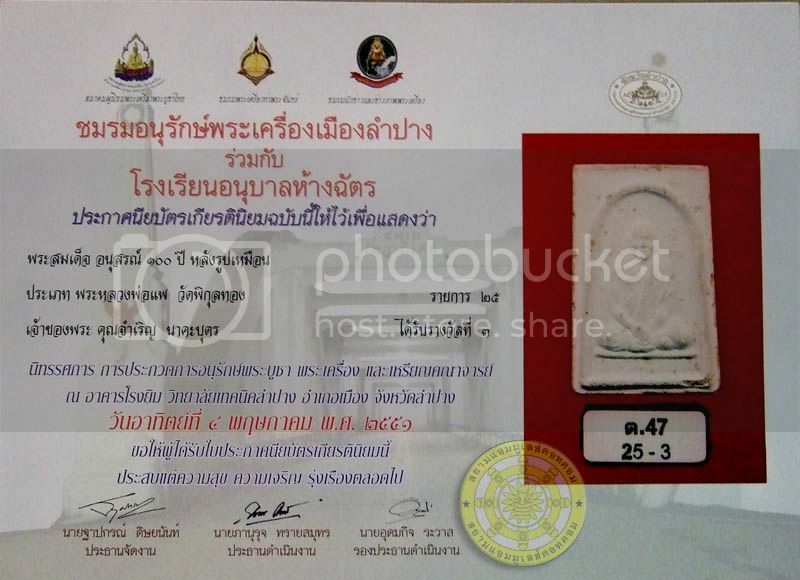 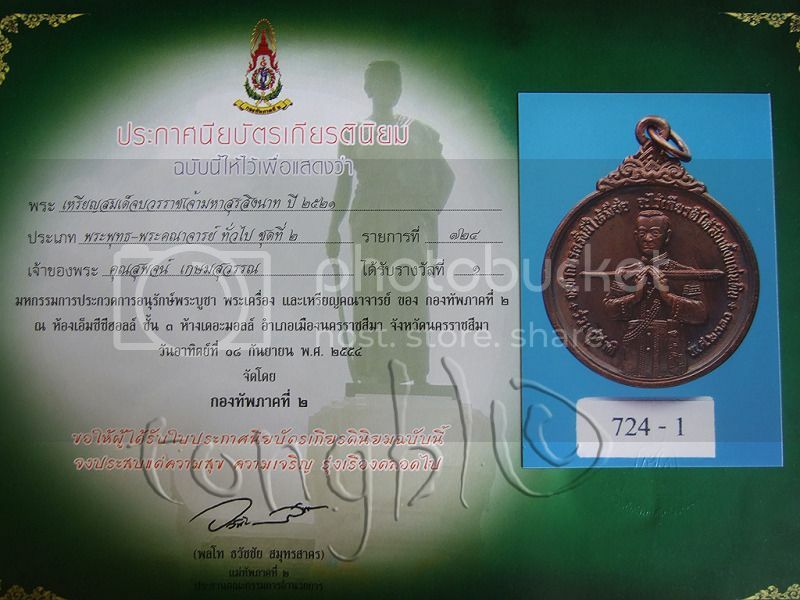 Awarded 3rd prize in Major competition at IMPACT Exhibition and Convention Center in Muang Thong Thani on 11 March 2012. 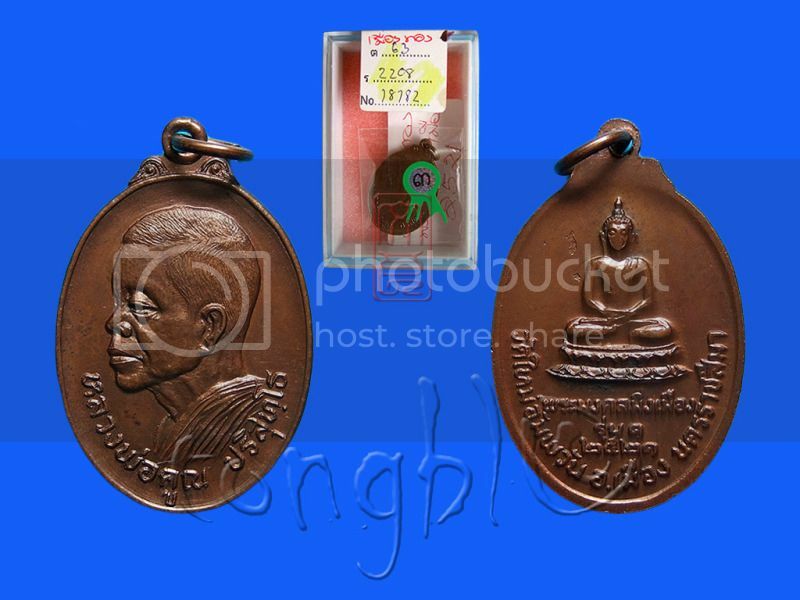 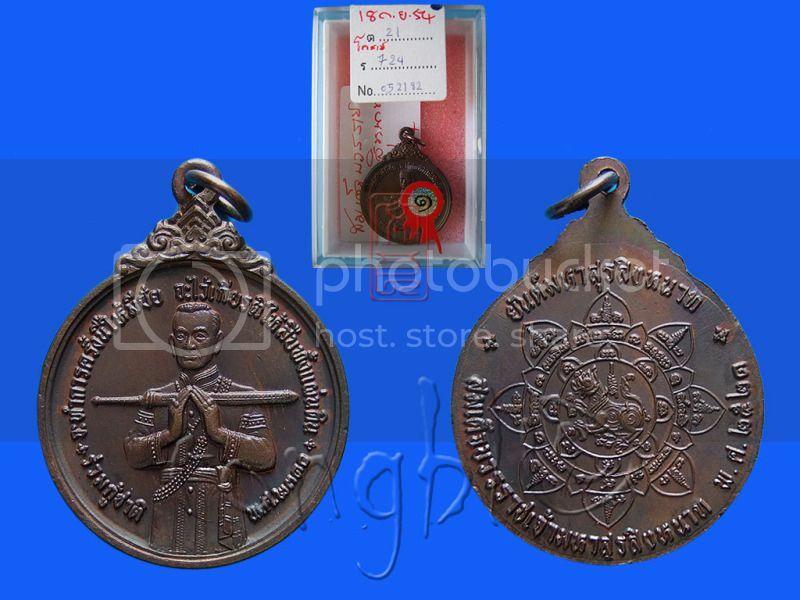 Rian King Rama 1, Luang Phor Koon, Wat Ban Rai, B.E 2521. 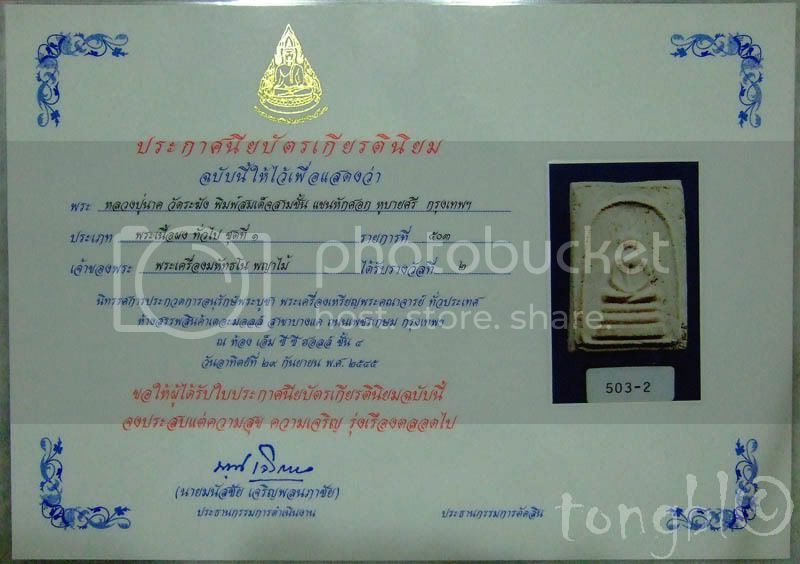 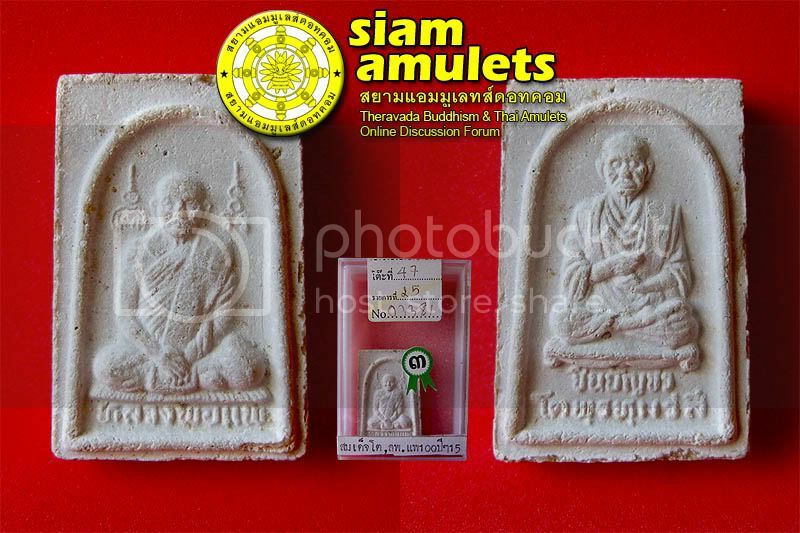 Awarded 1st prize in amulet competition. 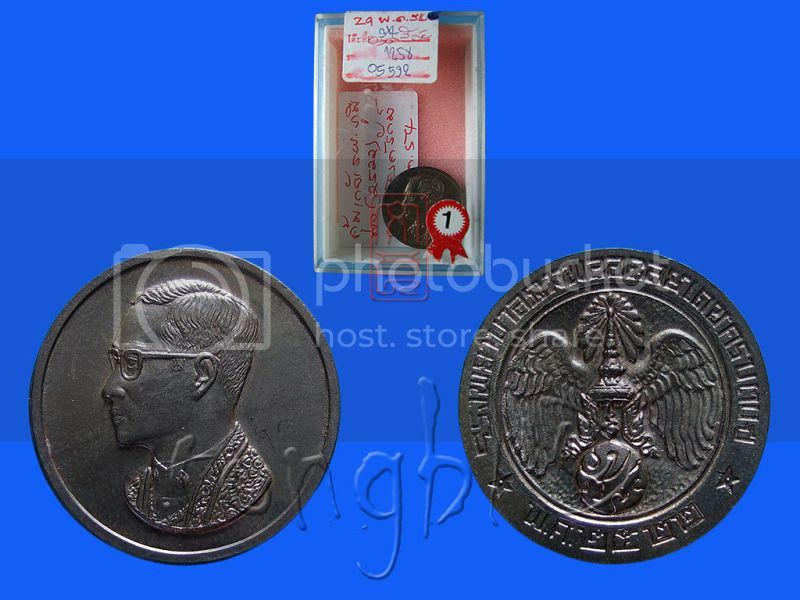 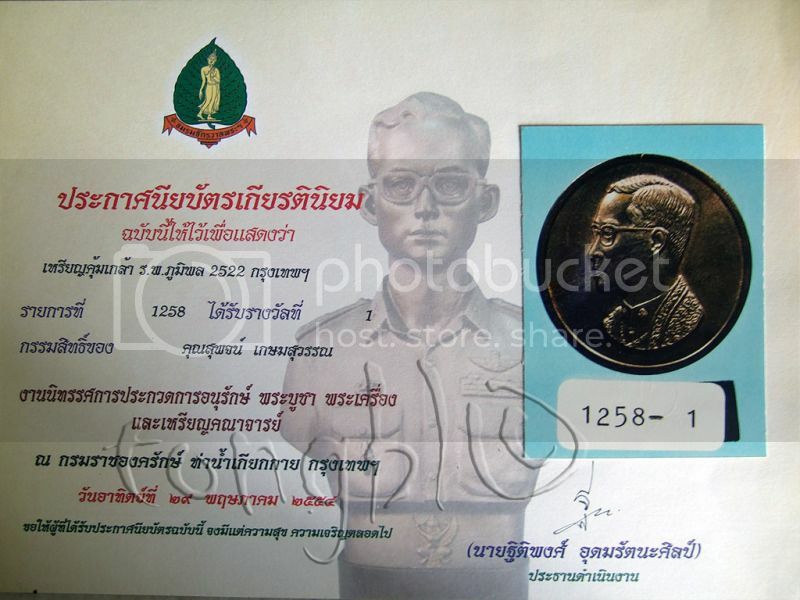 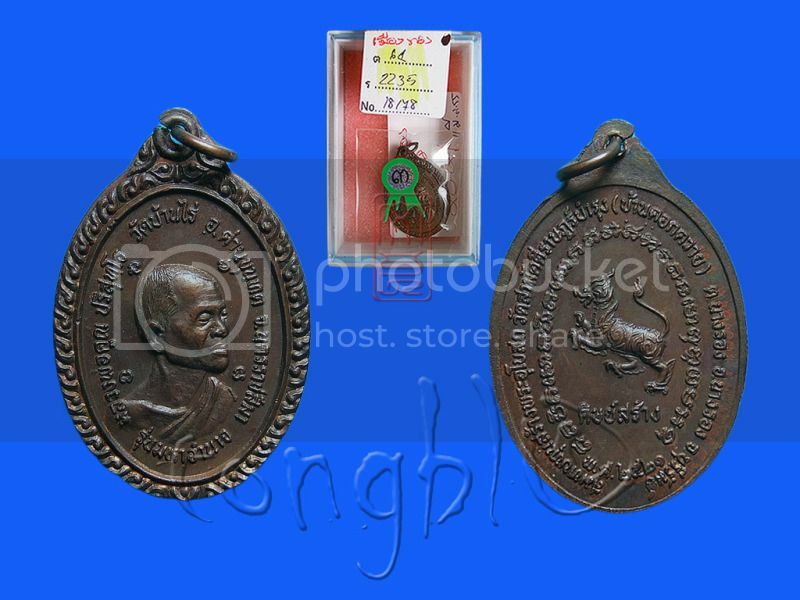 Rian King Rama 9, B.E 2522.